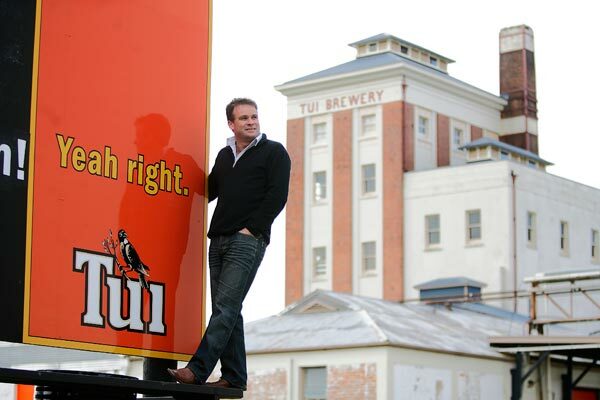 Tui is the most explosive brand in New Zealand beer. Nick Rogers is the man behind the marketing. He talks to about making over Mangatainoka, courting controversy and those famous billboards. The best billboard story Nick Rogers can remember is the one that went, “I past NCEA Inglish”. It’s his all-time favourite, without a doubt, but the phone call that followed it was just as good, he says.